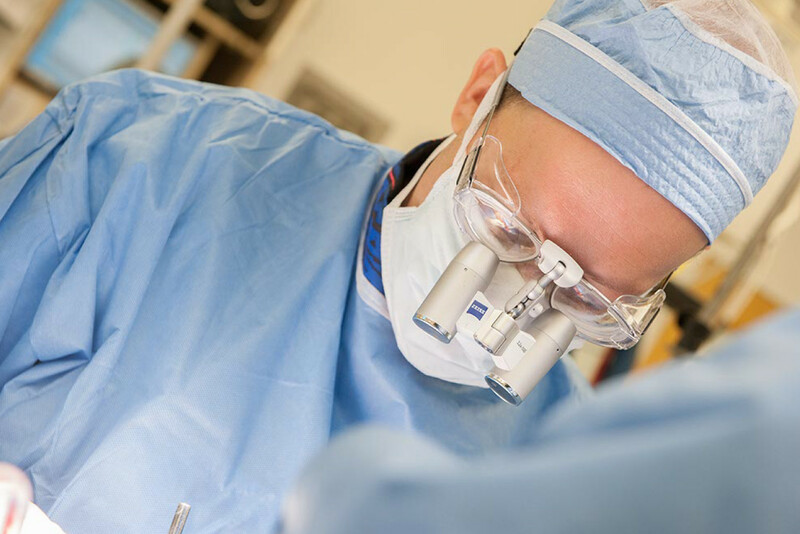 News | Enspire DBS Therapy, Inc.
CAUTION—Investigational device. Limited by United States law to investigational use. © 2019 Enspire DBS Therapy, Inc. Enspire is a trademark of Enspire DBS Therapy, Inc.